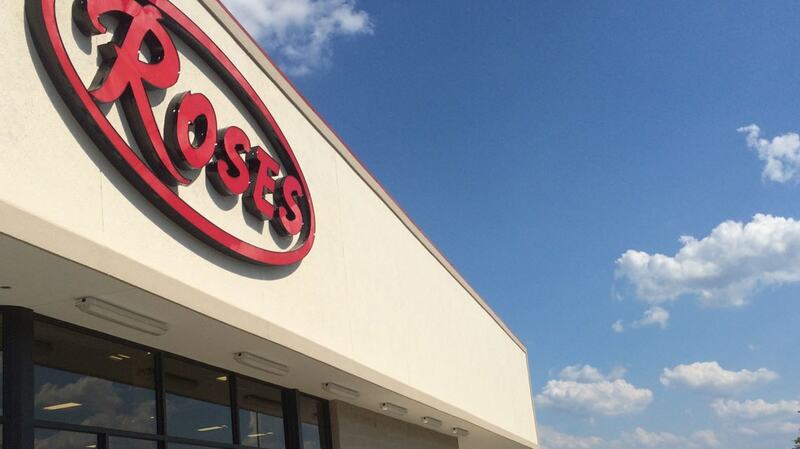 Rose’s needing to move from their previous location to the new location on Pinetree Blvd. There was a strict deadline on when they needed to move and what the budget could be. There was also a grand opening that was set and needed to take place on a specific date. We started this project by bringing together a team of design professionals who had experience with this sort of store. Old plans were observed and a new set of Architectural and Engineering plans was created. From here it was time to build. Demolition of the old building began in earnest. Multiple crews, both in-house and from subcontractors and labor suppliers, were brought together under our management to complete the demolition in several weeks. After the building was nothing but a shell it required all new electrical, HVAC, Plumbing, and a new roof. There were also major structural issues that were resolved and strengthened until the building was stronger than it had ever been. 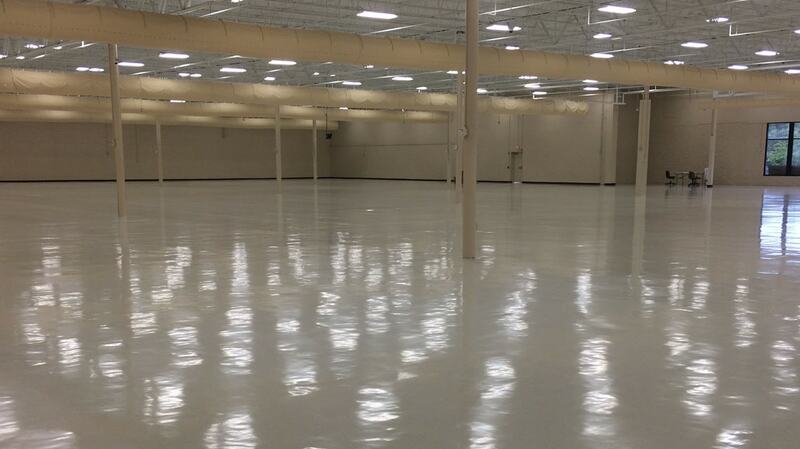 New ADA compliant bathrooms were added, the sales floor was given new paint and flooring, the warehouse was painted and prepared to start taking delivery, and the building was brought into the modern age. The deadline was met and Rose’s took possession of the building and has been running a successful operation out of it since the completion of construction. © Onvico 2019 / All rights reserved.